It turns out that there’s more to dogs than just being man’s best friend. For one, some canine breeds make for good therapy dogs. According to studies, the levels of oxytocin and cortisol in dogs and their owners are closely associated. 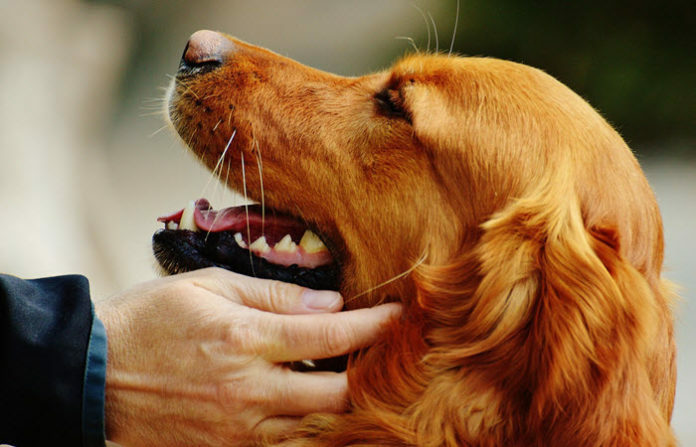 This means that while your dog feels good around you, he’s also making you feel better. 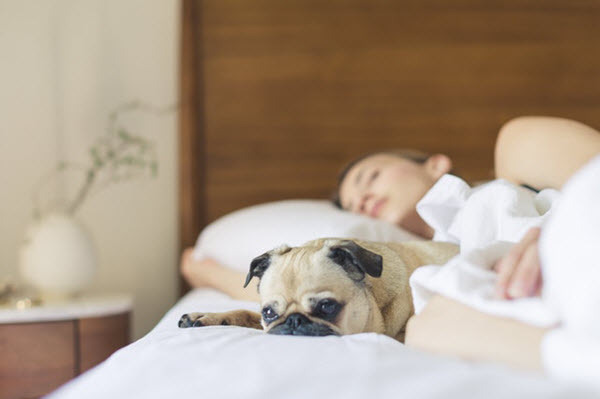 Now, although dogs have the unique ability to reduce stress and anxiety, it doesn’t mean that all dogs can help fight your patients’ depression. Here’s a quick list of the best therapy dog breeds. Pugs are easier to bond with. They may look like they’re always super grumpy but the truth is they’re really positive dogs. They have a funny personality and positive temperament. Pugs have lots of energy and they have this natural desire to keep their owners happy. 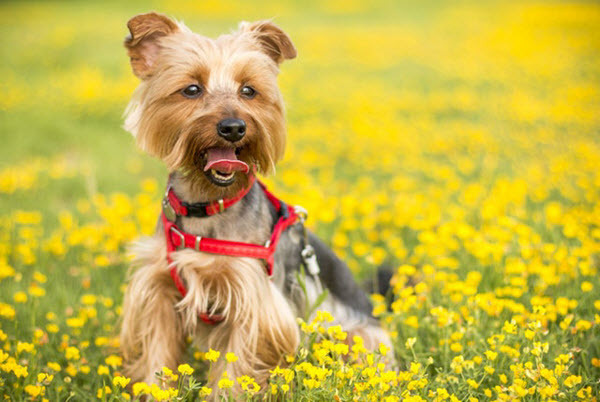 Yorkshire terriers are happy whenever they receive love and affection. Because of that, they have this tendency to form a really strong bond with their owners. They are extremely loyal and really easy to train. Apart from that, Yorkshire terriers are also small which means you can take them practically anywhere. Poodles have this positivity in them that’s hard to ignore. They like to perform and are really social. They can easily adapt to their surroundings and this allows them to live longer than other dogs. Another great thing about this breed is that poodles have a great people-pleasing personality. They are also highly intelligent which makes them a great service dog, too. 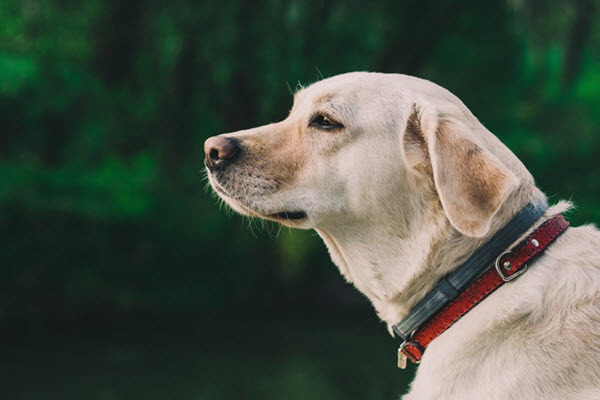 This list of the best therapy dog breeds won’t be complete with labrador retrievers. They might look big but they are really gentle dogs. They are sweet, happy and super loyal. 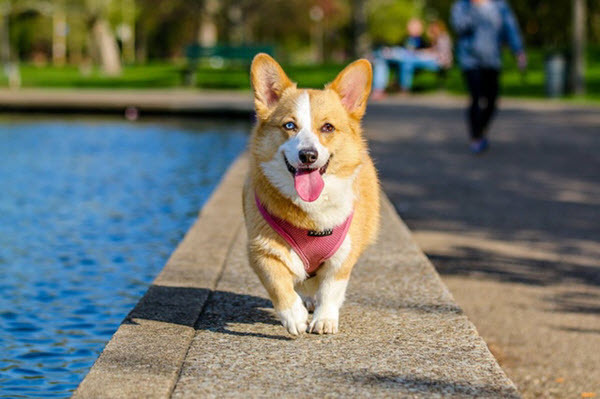 They like being outdoors so much and this encourages their owners to go out more often, too. 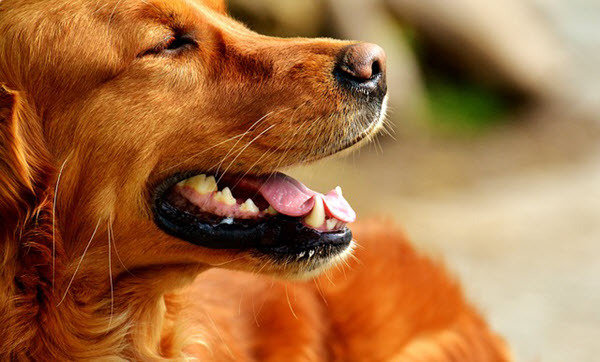 Golden Retrievers have characteristics that are similar with labradors. 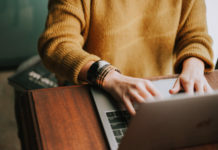 They are well-behaved, playful, and athletic which are exactly what people with depression need. They are highly capable of love and devotion. 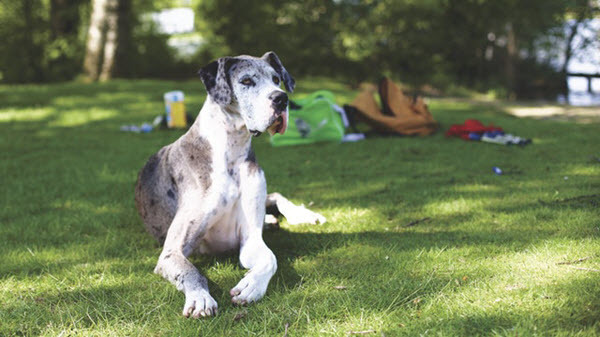 At first look, you might find the Great Dane intimidating because of its enormous size. Despite that, however, this dog breed is really gentle. In fact, it doesn’t bark that frequently. Great Danes are extremely affectionate and they love to play. Their positivity can easily rub off on their owners. 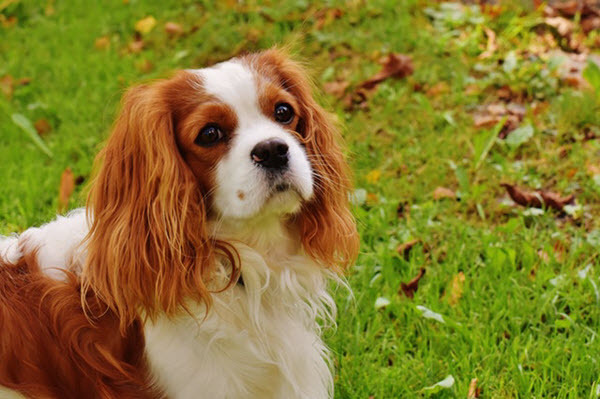 If you are looking for a therapy dog but don’t have much space at home, the Cavalier King Charles Spaniel is the one for you. 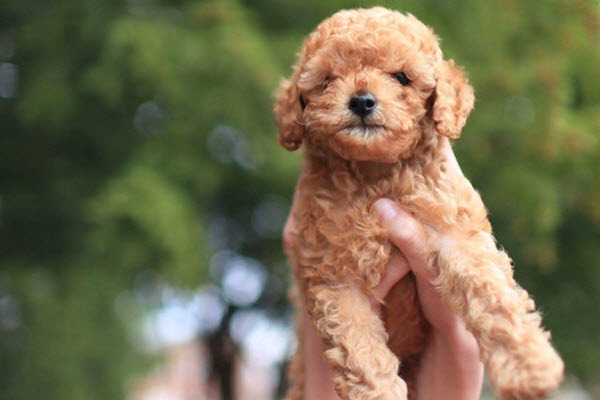 This dog breed is small and easy to train. The Spaniels have an awesome temperament and they get along with people well. Corgis aren’t only excellent for emotional support but they also make great service dogs. They are really affectionate and highly attached to their owners. They love learning new tricks and they are protective when it comes to their family. In choosing the best therapy dogs, it’s not enough that you know which breeds are better. 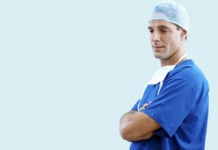 For your patient’s safety, you also have to know what your patient’s needs are. Once you have identified his needs, you can work with the patient, his doctor, and a veterinarian to make sure those needs are met. In addition to that, you also have to know your patient’s capability to take care of another being. Remember, dogs have needs, too. For example, if your patient is having a hard time moving around, you should avoid recommending a dog that’s too active or playful. 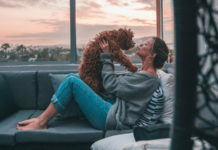 For patients who don’t have a large living space, small dog breeds are better. Don’t forget to consider your patient’s health condition as well. If he is suffering from allergies, for example, avoid dogs that shed too much hair. Another thing you should keep in mind is the dog’s age. Dogs that are at least one year old is highly recommended to be therapy dogs since they are physically and mentally mature at that age. This can greatly reduce the risk of injuries and stress.